Are you looking for the perfect gift idea for the holidays, birthday present or any special occasion? How about the gift of a clean car? 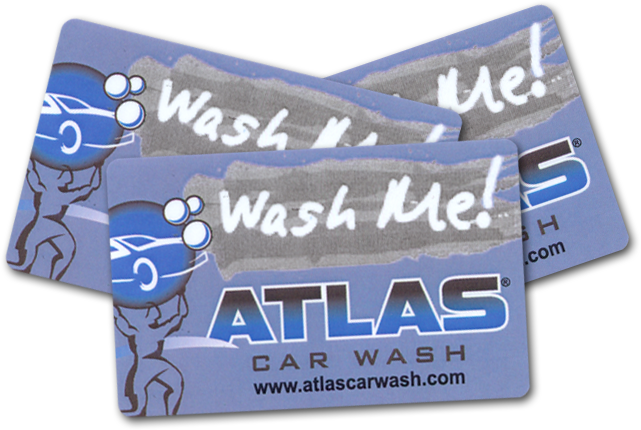 Atlas Car Wash Gift Cards are available in any amount, and can be used with any of our Washes or Details! Note: Subscribe to our newsletter and stay updated on the latest sales, promotions & news here at Atlas Car Wash!